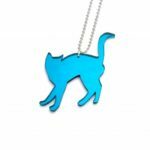 Quoi de neuf Pussycat? Legandary french movie based in Paris. 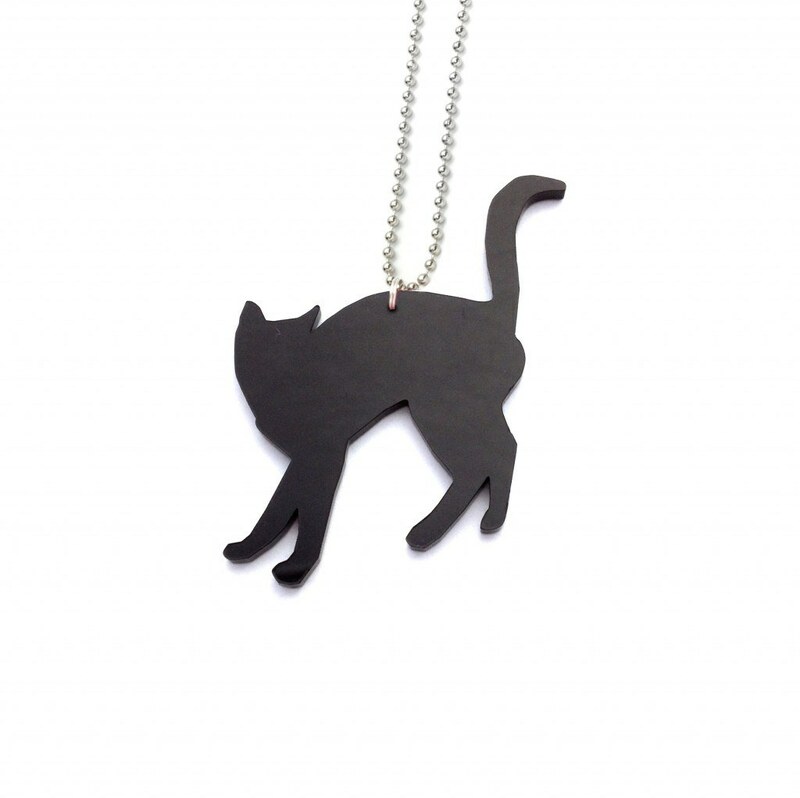 Titimadam loves Paris and the tiny little streets where Carol Cat lives. Carol cat is an intependent “parisienne” who is also a strong beliver on Girl power! Spice up your life with Carol cat queens… Miaou! 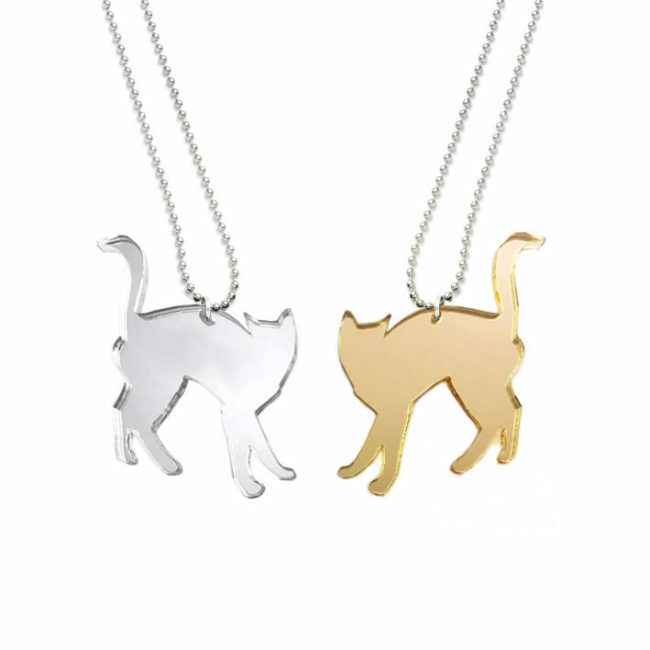 Must have piece for cat owners. 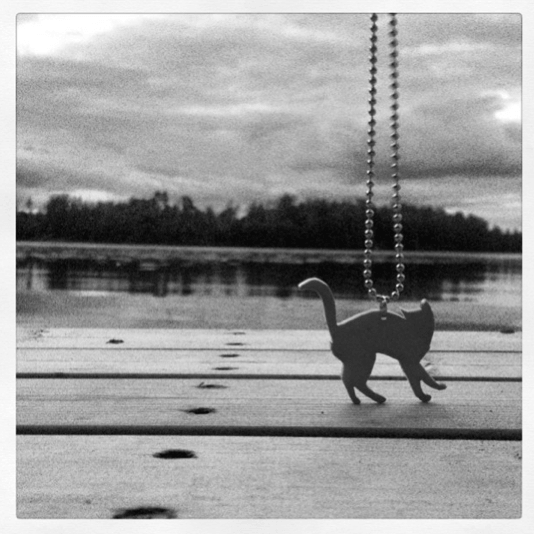 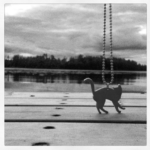 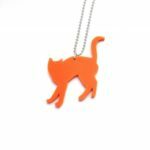 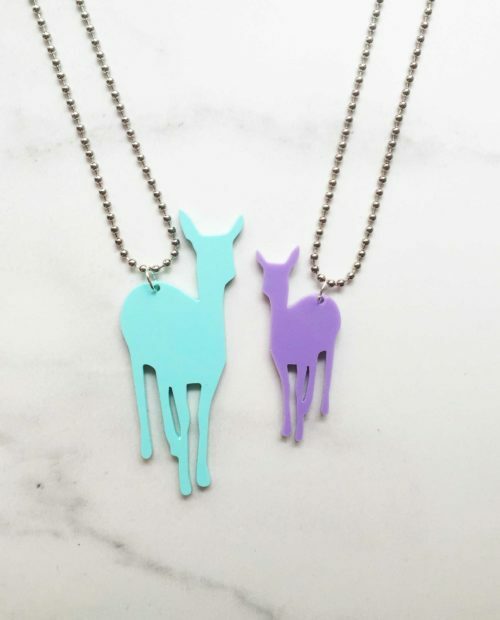 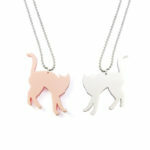 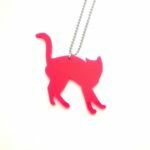 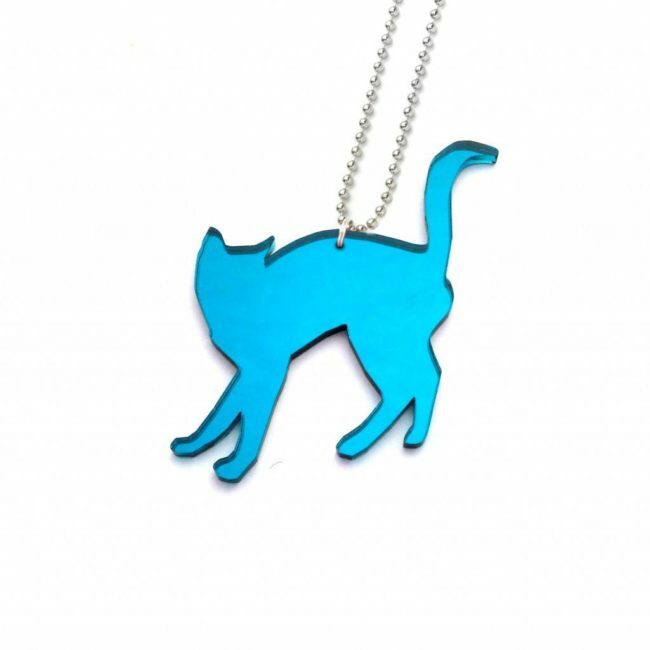 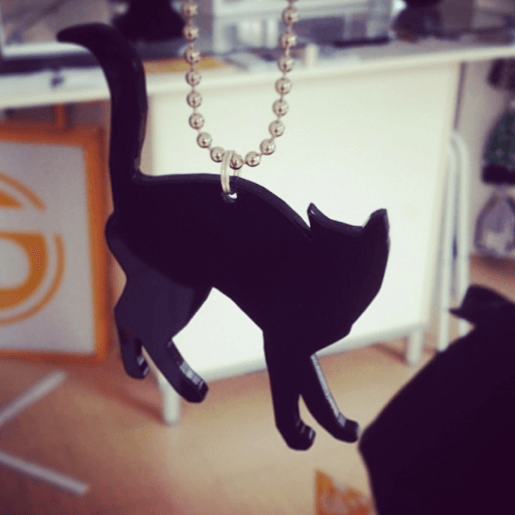 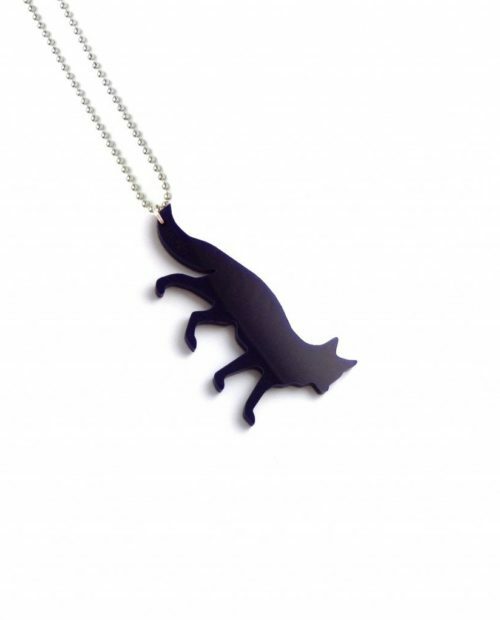 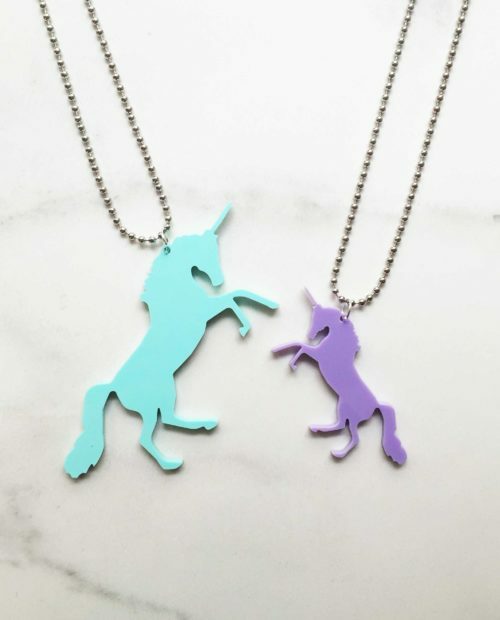 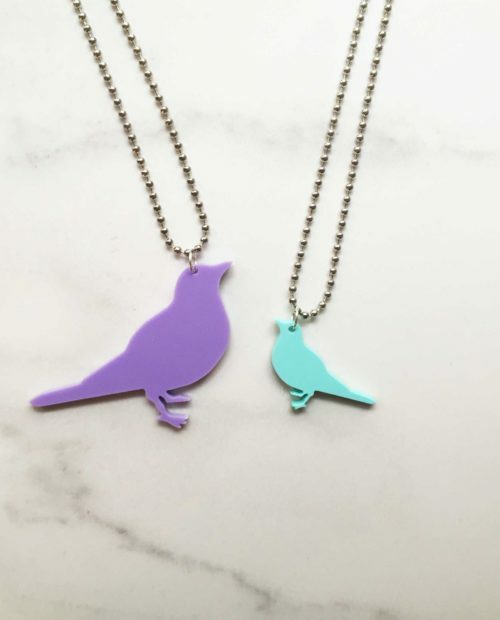 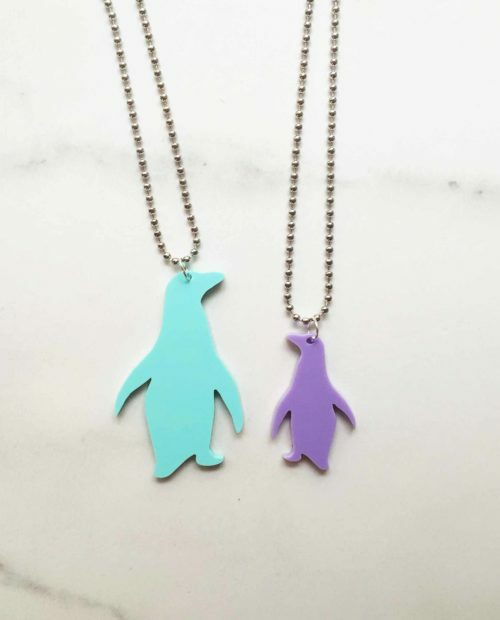 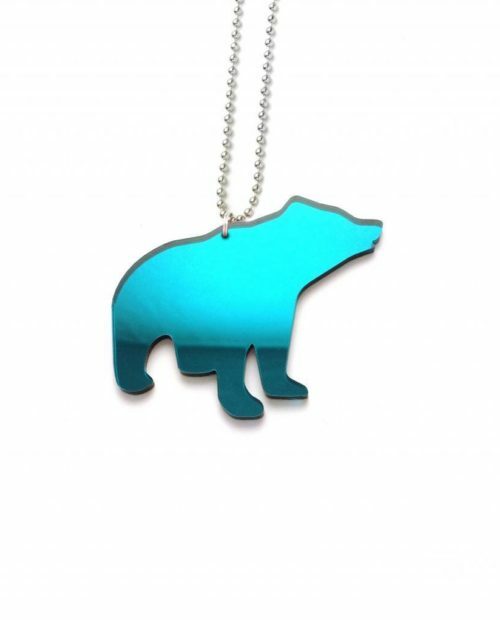 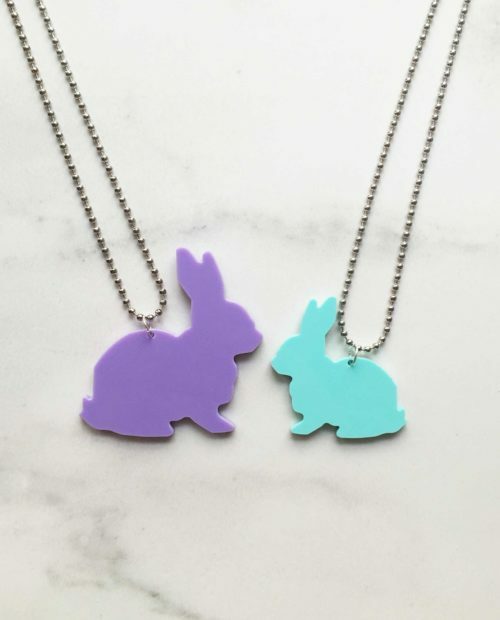 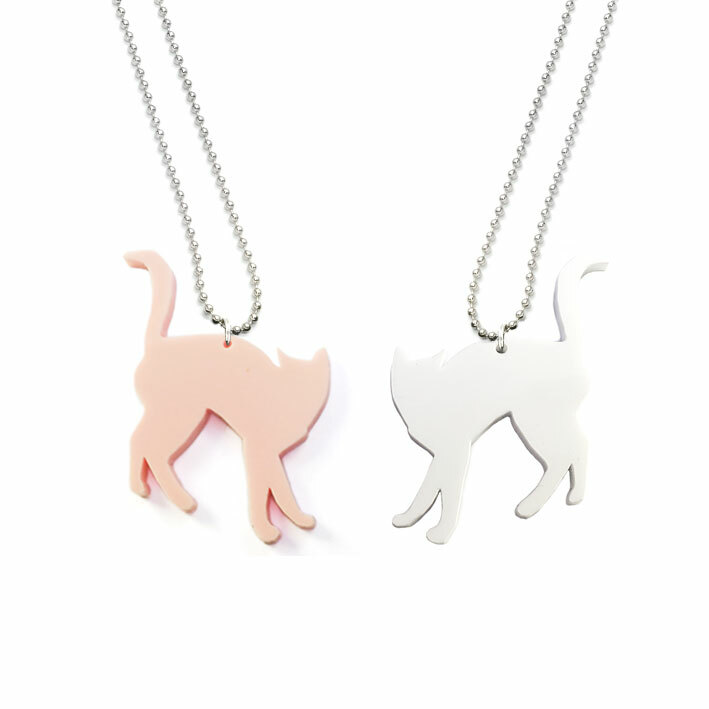 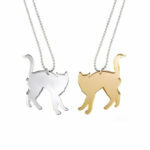 Carol Cat pendant is made from 3mm laser cut perspex with 75 cm long steel ball chain. 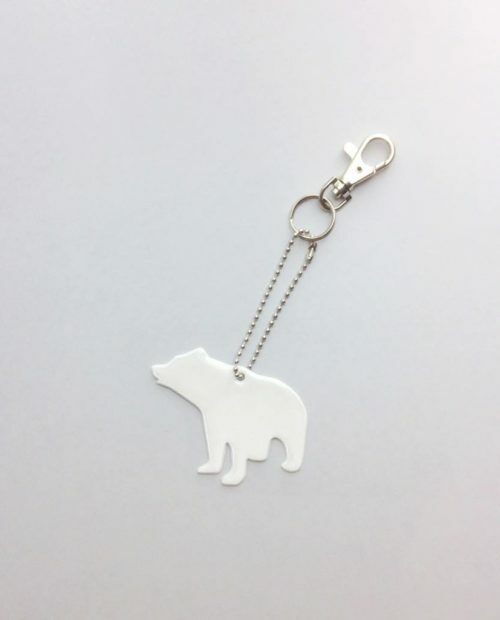 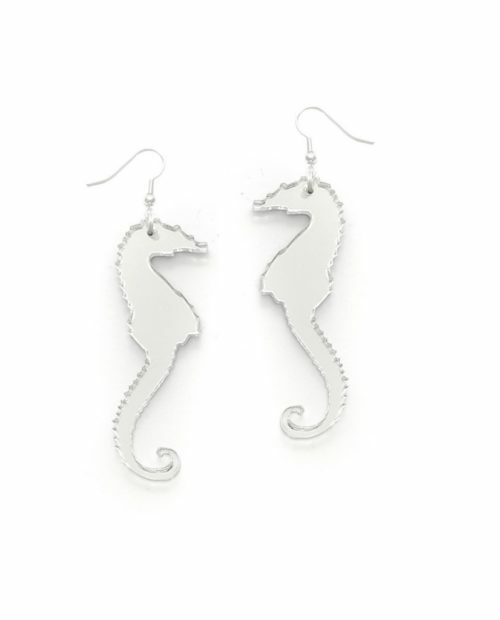 Smaller size approximately 5 cm, larger around 7 cm. 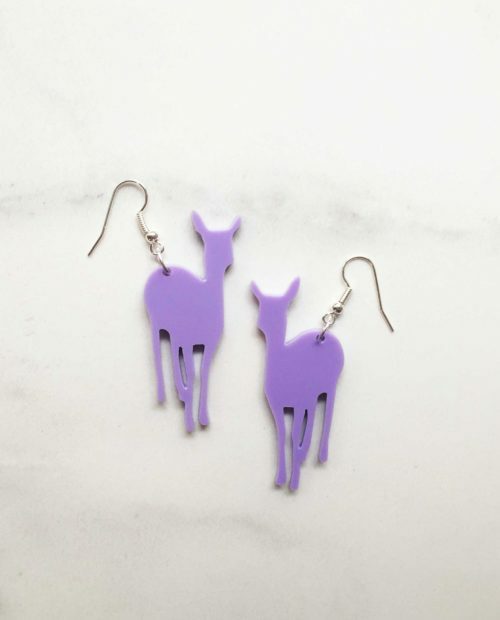 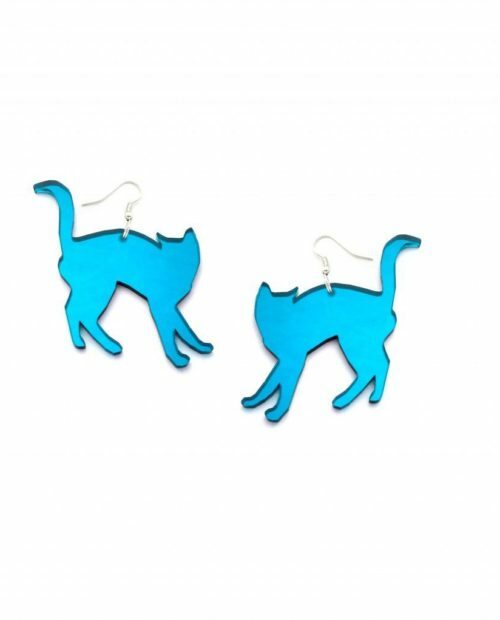 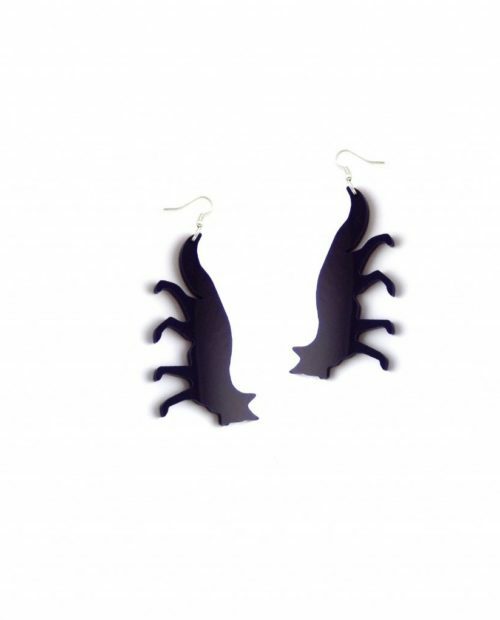 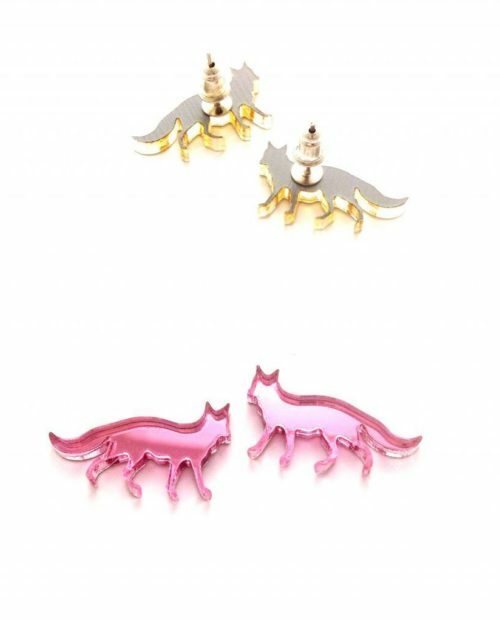 Carol Cat is also available as brooch, earrings and safety reflector. 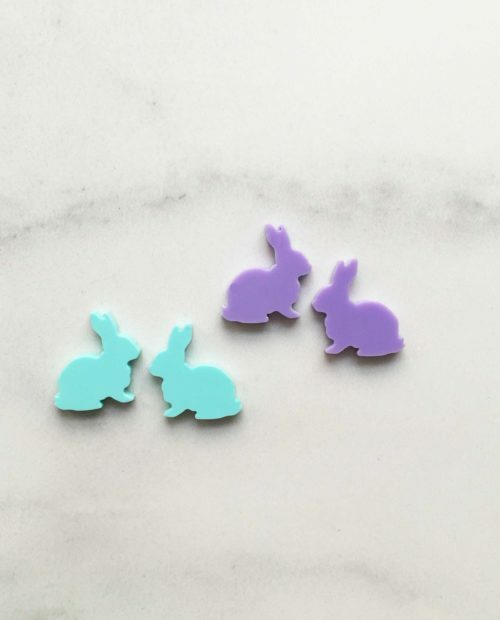 See also the product in walnut!